Foal ‘Sienna’ is first to be born in RSPCA care in the north this year. 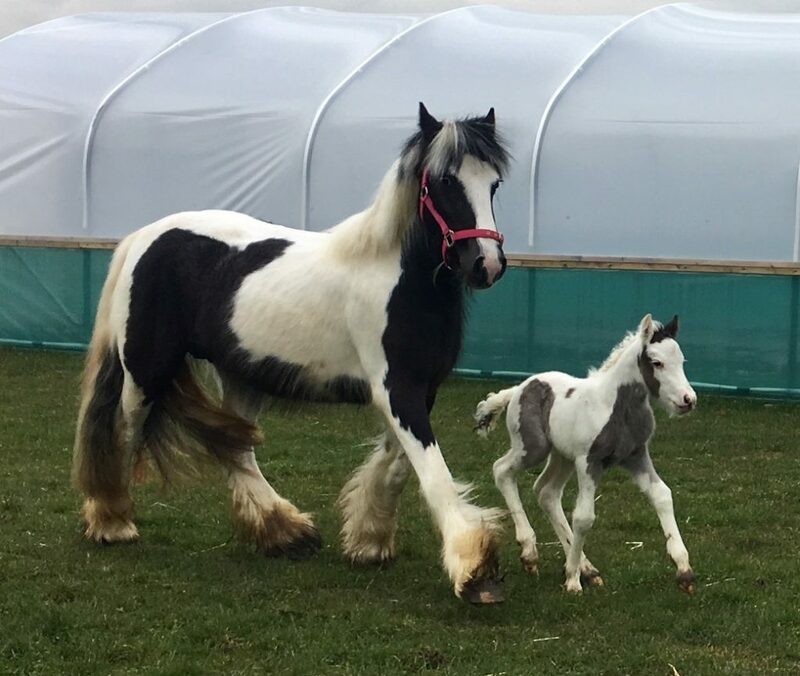 A horse rescued by the RSPCA after she was abandoned and left to fend for herself has given birth to a healthy filly foal last weekend (3 March) in the care of the RSPCA. The three-year-old horse named Flare was found abandoned in field close to York in October (2017). She was heavily in foal, and was left to fend for herself. As neither of the horses were microchipped, their owners were not successfully traced and did not come forward to claim them. 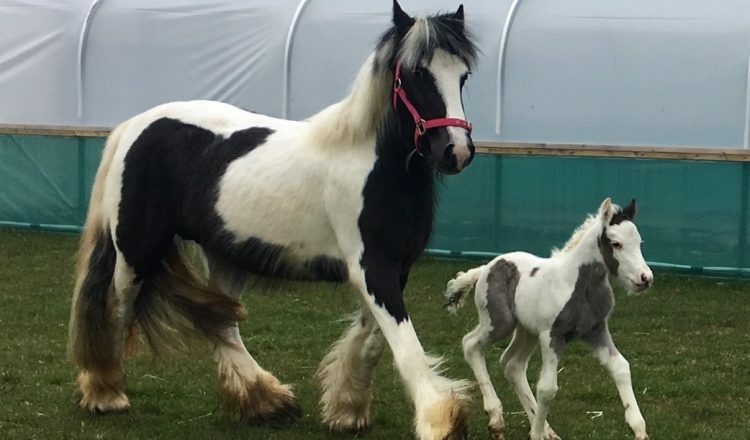 RSPCA equine rehoming officer for the north, Jacqui Wilson said: “Flare has done a wonderful job so far of bringing up baby Sienna at a specialist private boarding yard in Hull, but things could have been so different if she hadn’t been rescued. 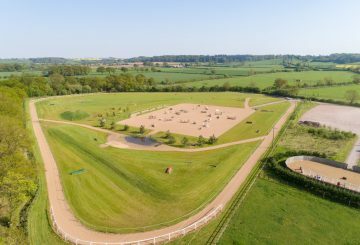 Tethering remains a legal practice in the UK, but it is not something the RSPCA agrees with as it is very difficult to ensure good welfare keeping horses in this way, particularly for pregnant mares. Being tethered while giving birth and then with a foal at foot would have been incredibly stressful for Flare as she wouldn’t have been able to freely move around to protect her or Sienna from any danger. As this posed a significant risk to her welfare and no owners came forward to claim her, she was considered abandoned and could be taken into the charity’s care. 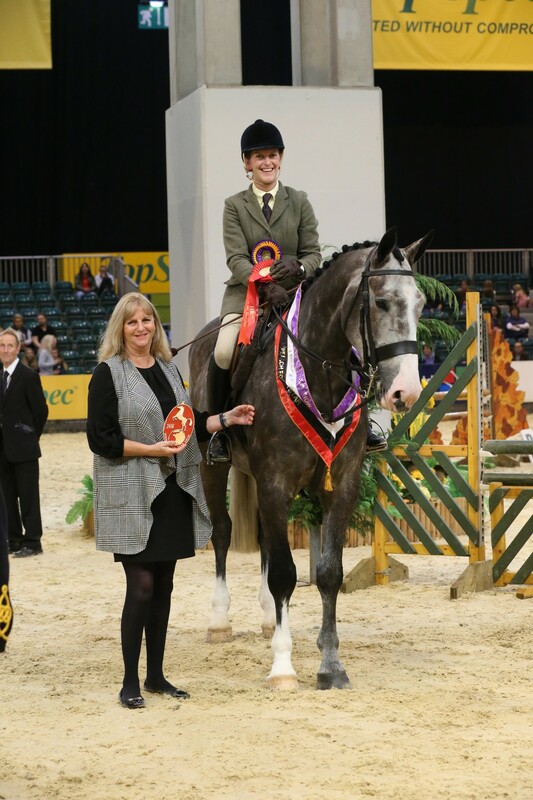 Jacqui added: “When foals are born it’s always best to try and let nature take its course, the mare should always know best, but things can go wrong and there are times when they might need veterinary care and assistance. If Flare hadn’t been rescued when she was, both she and Sienna could have been in danger if there had been a complication. Being dumped out in the open with nobody caring for them is not a suitable environment for horses, and certainly no place for a newborn foal. If you’d like to help us continue to rescue and rehabilitate horses like Flare and Sienna, please visit our website to donate to the RSPCA.